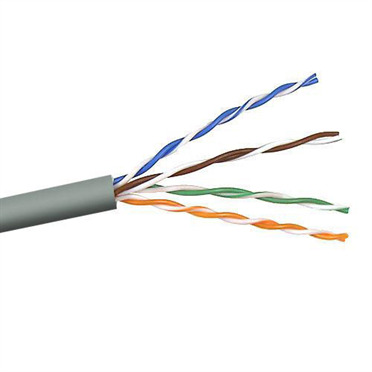 What is a horizontal cable? Think of it as a subway that connects your town to other towns. In actuality it's a cable used on a Local Area Network (LAN) and it connects the network outlet to the patch panel from behind a wall. 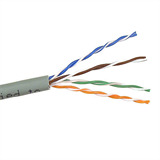 The gray CAT 5e Horizontal UTP Bulk Cable is used to connect a network outlet with a patch panel. 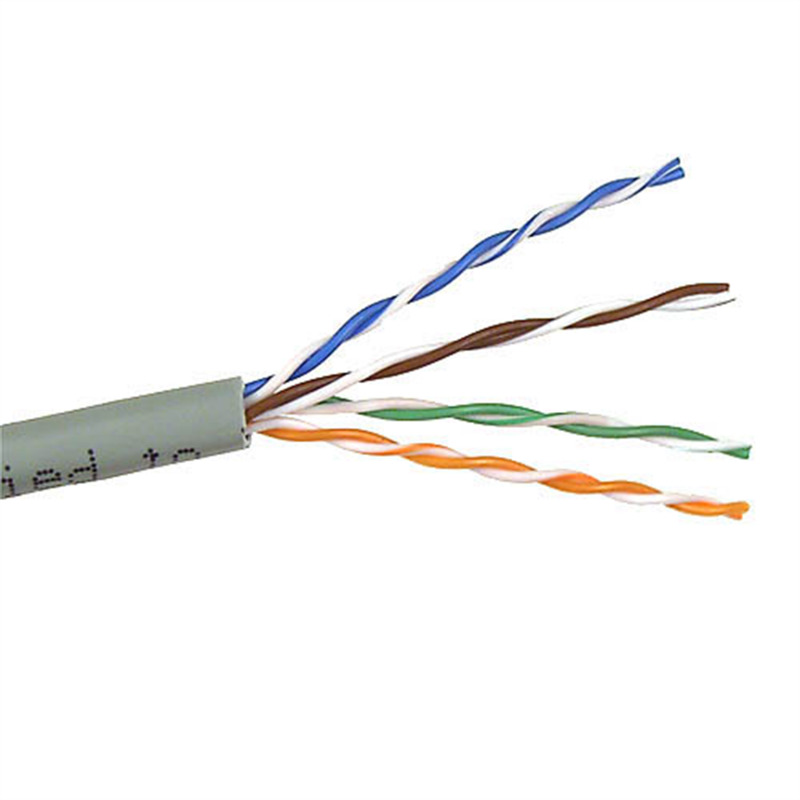 This cable consists of 8 solid 24 AWG wires and comes in a 1000-foot reelex box. TIA/EIA 568B and ISO/IEC 11801 compliant. Performance tested to 100 Mhz. Exceeds the performance requirement of Category 5e. Backed by Belkin Lifetime Warranty!